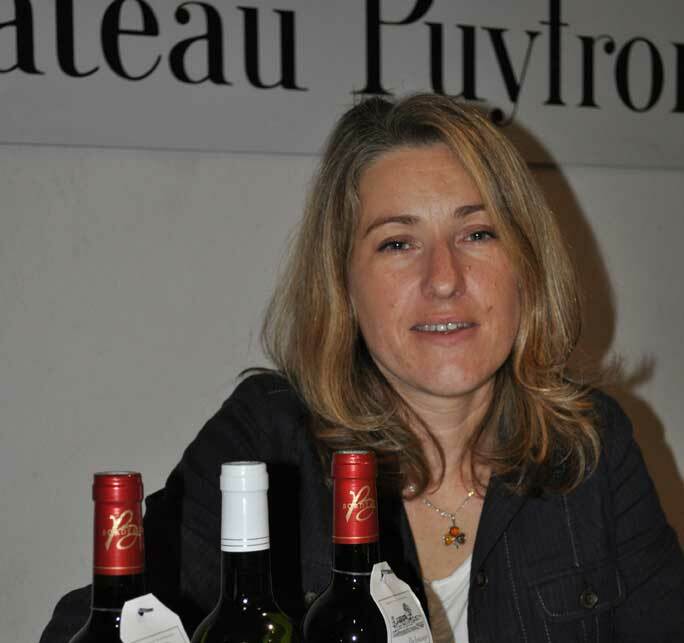 Marie-Pierre : is the technical director. 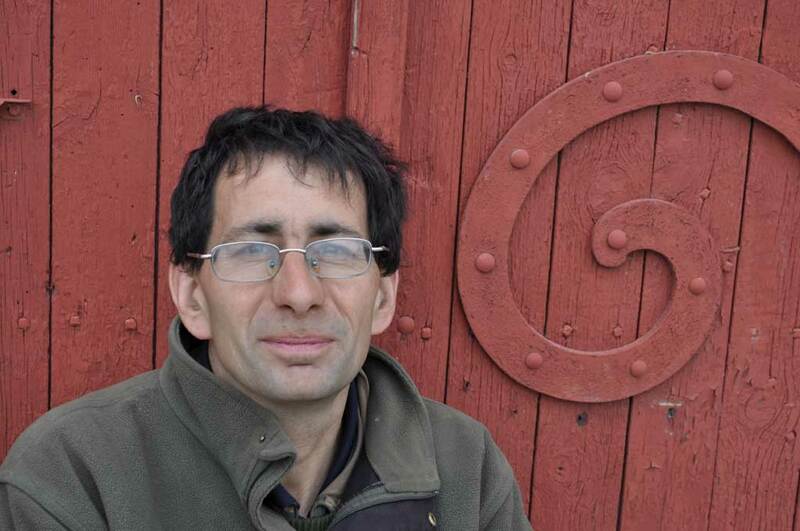 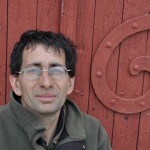 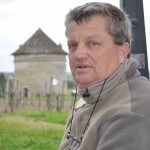 Patrick : manages and coordinates the work of the team (Has for over 20 years). 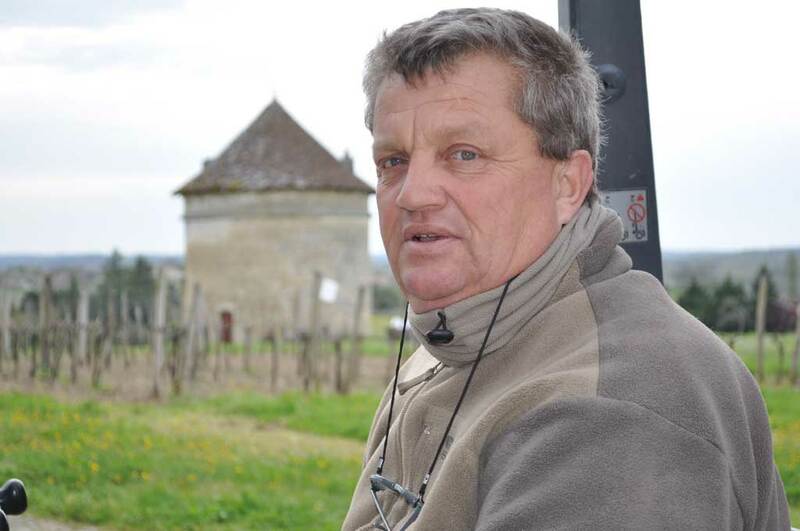 Bruno : tractor, vineyard and cellar work. 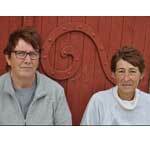 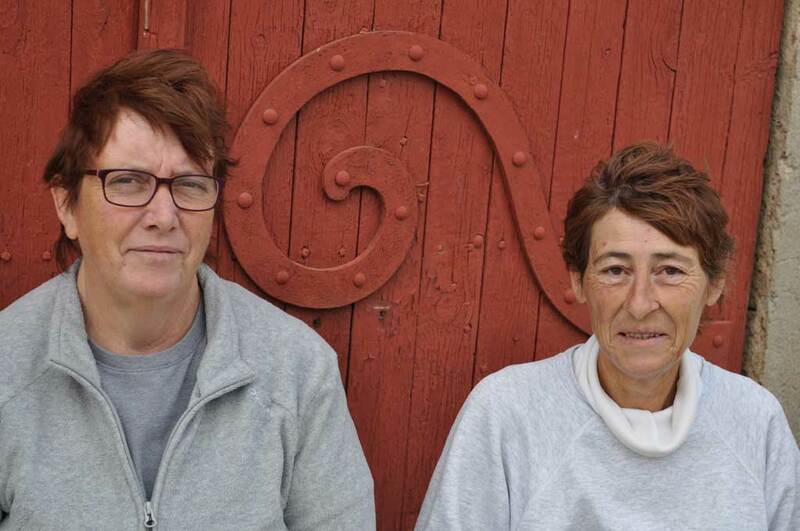 Nadine & Martine : prepares your orders and works in the vines and in the cellar. 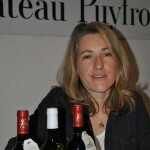 Ewa : welcomes you at the office, manages orders and shipping, maintains and develops client relations : Fluent English.